Hi. My name is Mehru and I specialized bridal makeup artist and hairstylist. However my services also include makeup and hair for prom, special events, photo shoots and bridal parties. 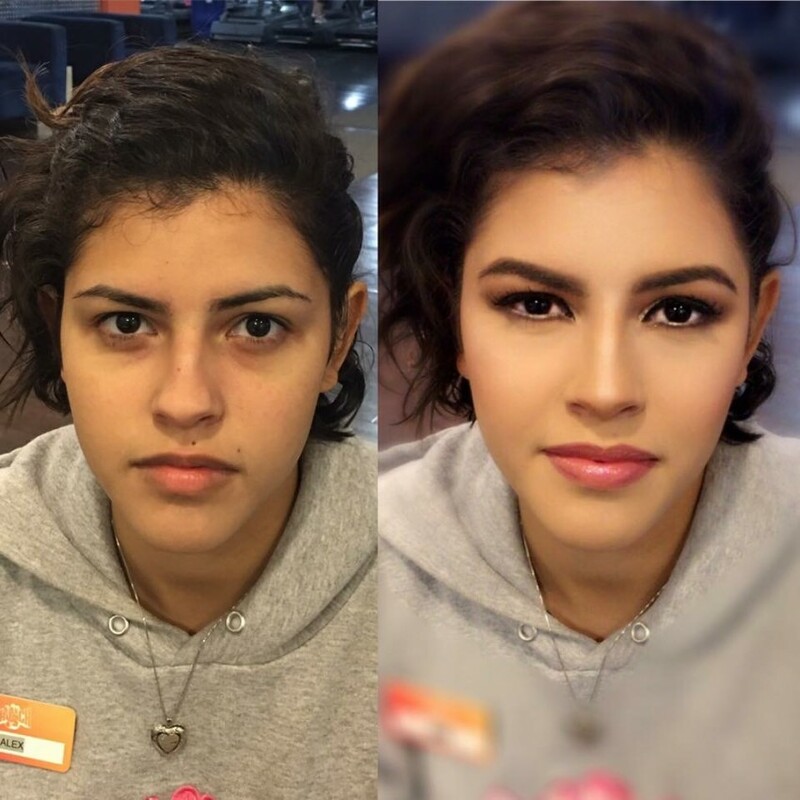 Kindly note: All non-bridal makeup and hair services are done at my location in Norwalk, CT. I travel to location for travel fee and only for brides and bridal parties. Awsome Eye Make up 😍 Loved it !! Lastly, one more thing I wanna add is your make up stayed on during my whole function where I danced and had loads of fun and sweating, but it was no mess makeup 💄 So happy with your work! In every makeover, i provide lashes. I use high end, fully sanitized makeup. 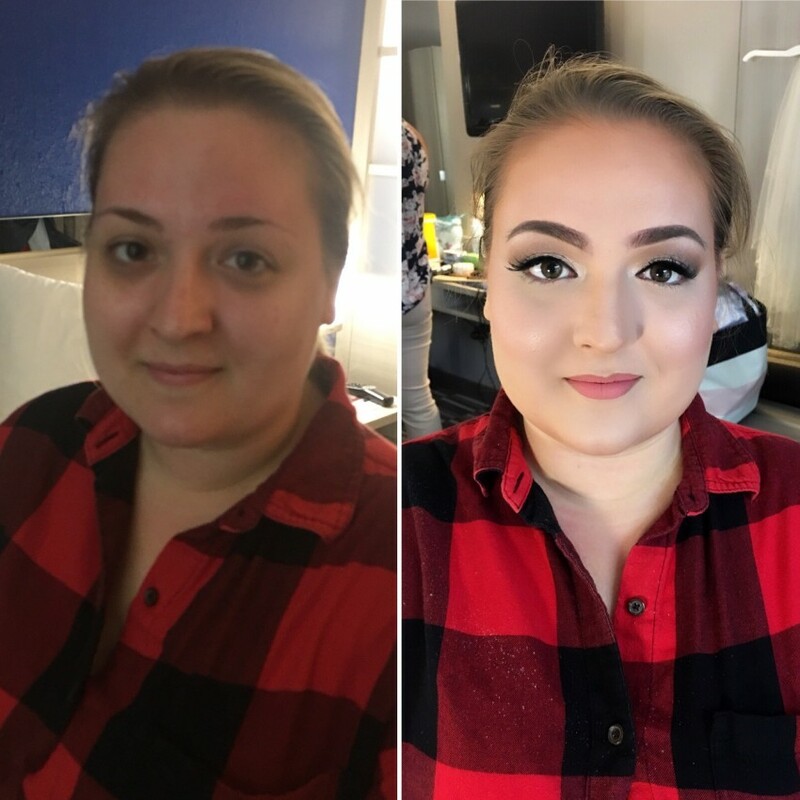 I am a bridal makeup artist. I have a bachelors degree with double majors in finance and marketing. My passion and creativity landed me in this career which i loveeeeee now!!! Seeing my client's blush with joy is what fuels my energy.